When an earthquake happens, the ground moves. And, shortly thereafter, any vertical structures on top of the shaking ground move too. 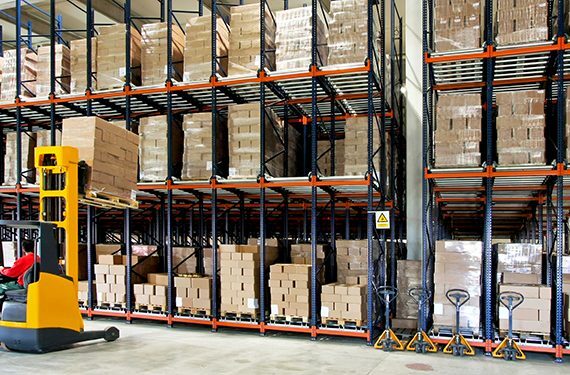 That includes both the walls and support columns of a warehouse, and the storage rack inside those structures. 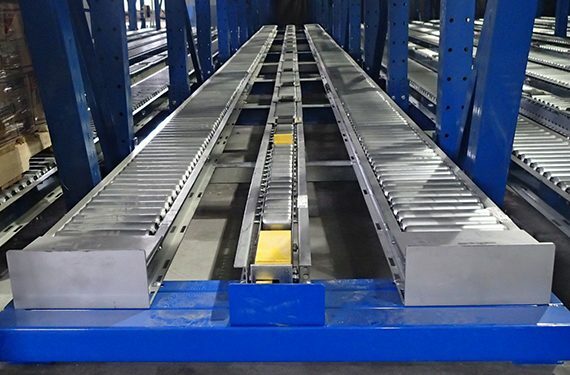 In order to increase the safety of any persons in the proximity of the rack—and to minimize damage to the rack or the building by preventing the two from colliding and causing a potential damage or collapse during a strong earthquake—RMI’s ANSI MH16.1-2012: Specification for the Design, Testing and Utilization of Industrial Steel Storage Racks requires a certain amount of horizontal clearance (also called seismic separation) between the two. 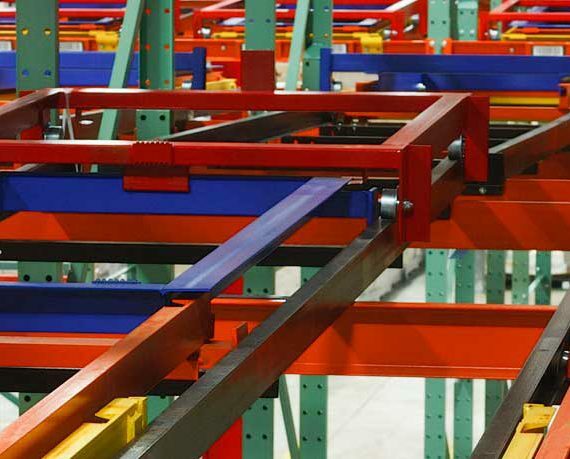 As detailed in Section 2.6.6 of RMI/ANSI MH16.1-2012, there must be a seismic separation between the rack and the building components within facilities in geographic regions Design Category D or higher on a scale of A to F (as designated by Seismic Design Categories determined from the building codes). 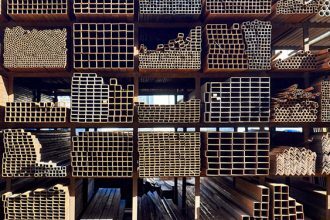 The amount of separation is determined by a series of engineering calculations performed during the initial racking system design phase. Based on the installation’s location, a professional rack design engineer can estimate how much the rack and building structures are each going to move during a seismic event. The outcome of those calculations determines a safe separation distance from the building’s structural columns for placement of the rack system. 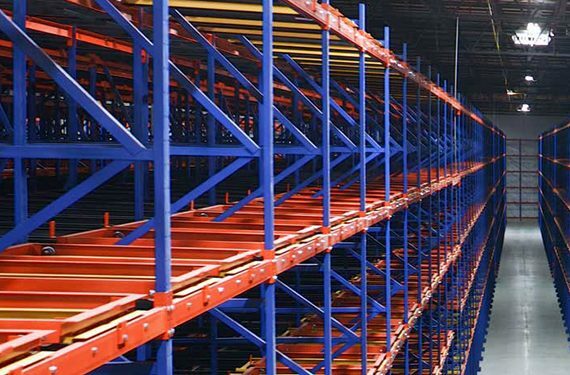 At a maximum, the rack bays and building columns should be separated by a distance equivalent to 5% of the rack height in the more flexible down-aisle (parallel to the storage rack shelf beams) direction, and 2% of the rack height in the cross-aisle (perpendicular to the rack access openings) direction. This essentially creates an oval of empty space around each building column, minimizing the risk of it being impacted by a rack during an earthquake and increasing the structural safety of the facility and the personal safety of its occupants. Want to learn more about seismic design and rack safety? 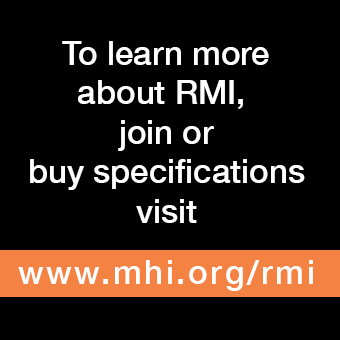 RMI includes a section on Seismicity in its list of Frequently Asked Questions. 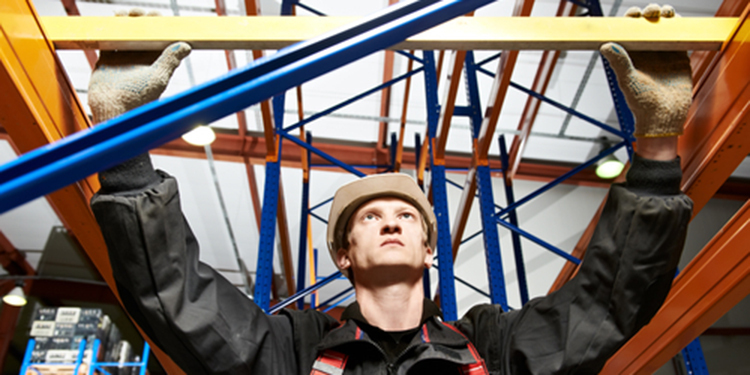 Why Does Pallet Rack Need To Be Straight And Plumb?